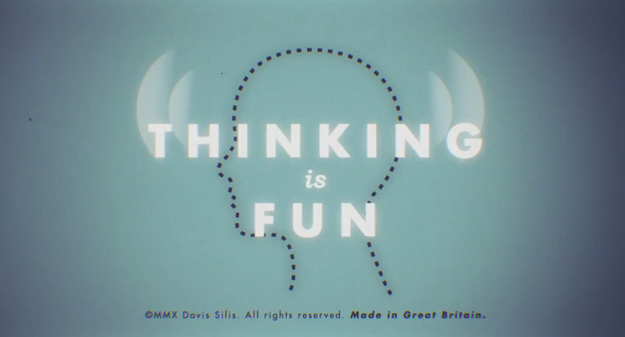 Director Davis Slilis certainly has a sense of humour, which something that is highlighted in this short little visual works titled “Thinking is Fun”. Shot using a fake film style which underpins the character of the whole piece, tied in with a quirky outlook on life, brings us an easy watch in an aged format of production & execution. Thinking is Fun is produced by the good folks over at From Our Shores and was completed with Post-production by Analogue Sciences. Theres not too much else to say on this one, so go ahead and feast your eyes below.